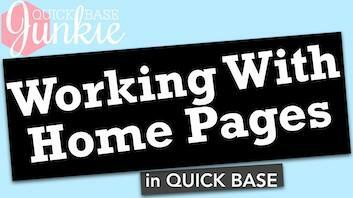 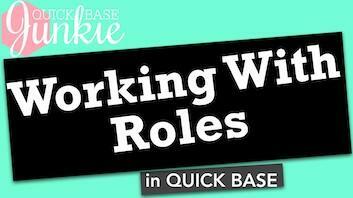 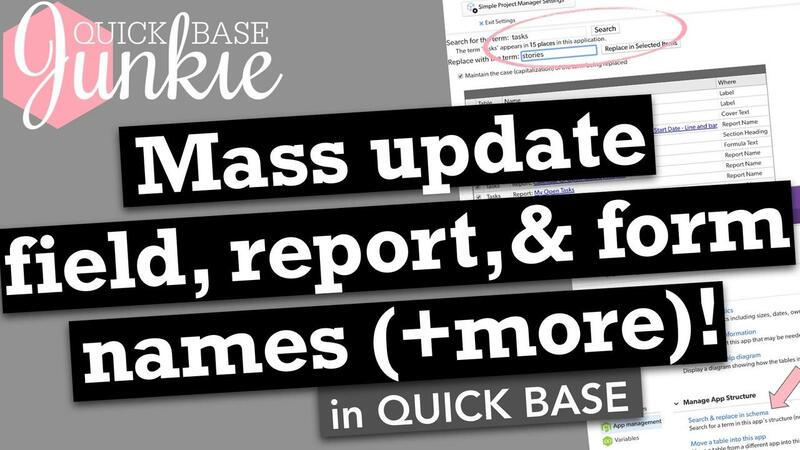 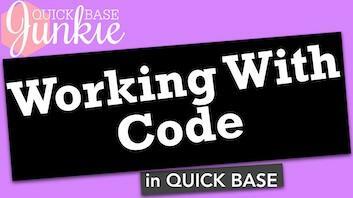 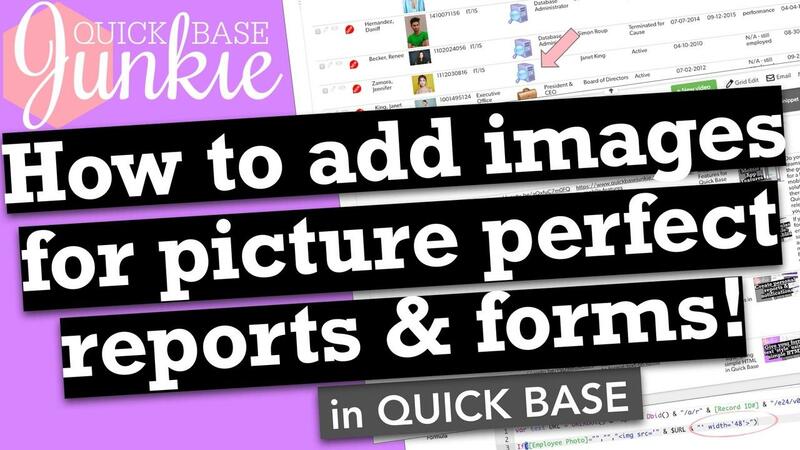 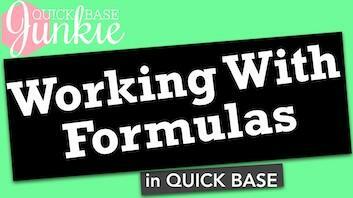 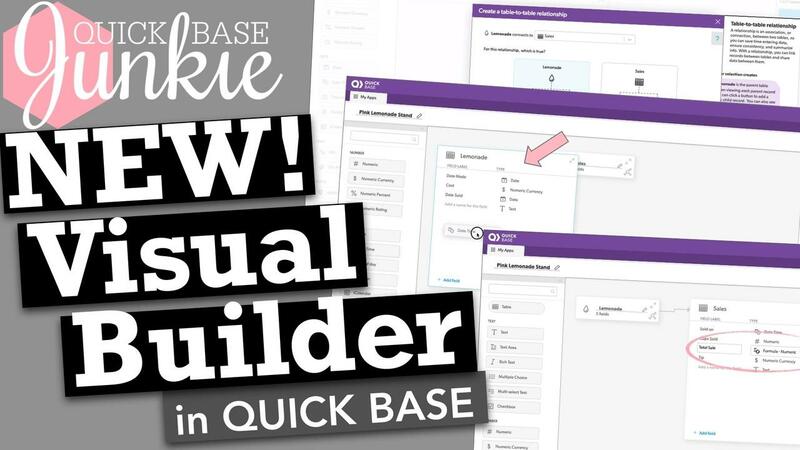 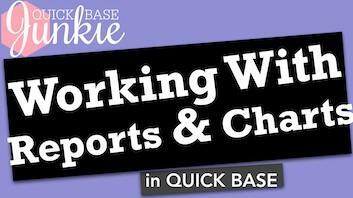 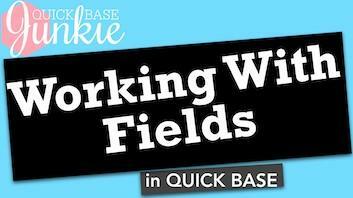 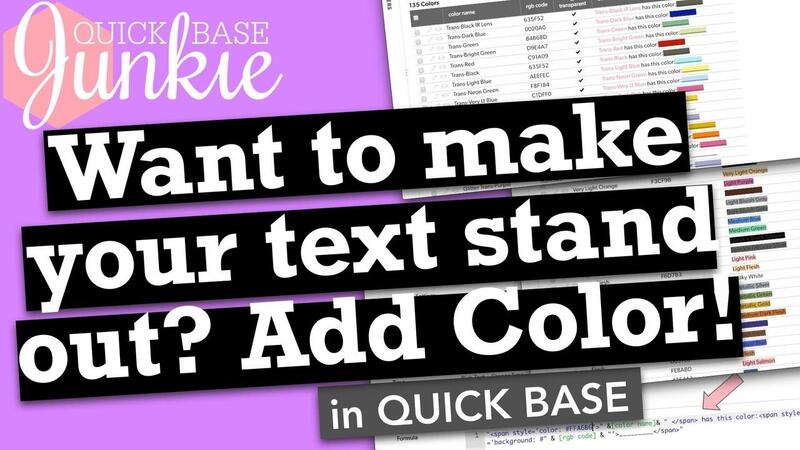 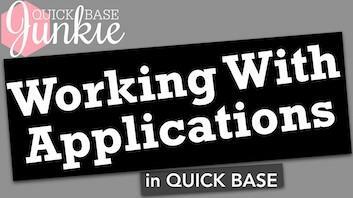 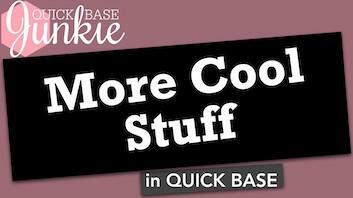 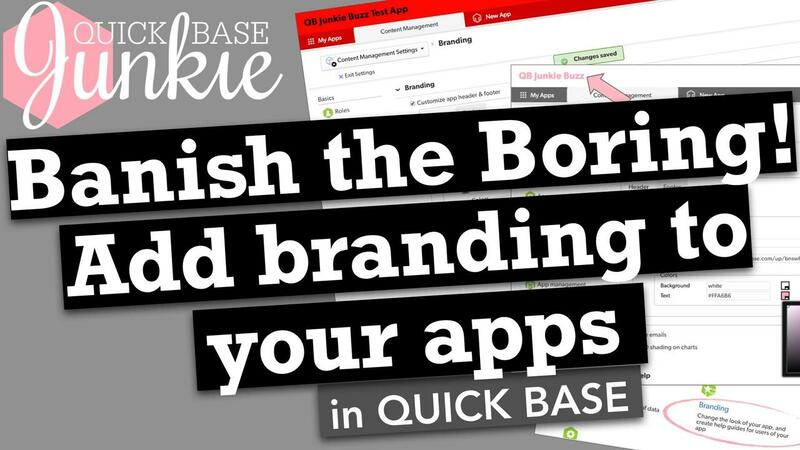 Want to do more with Quick Base? 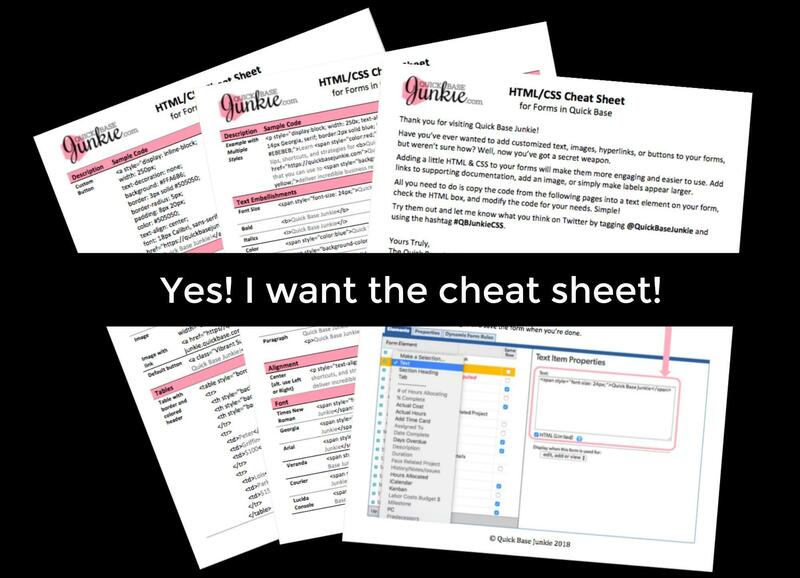 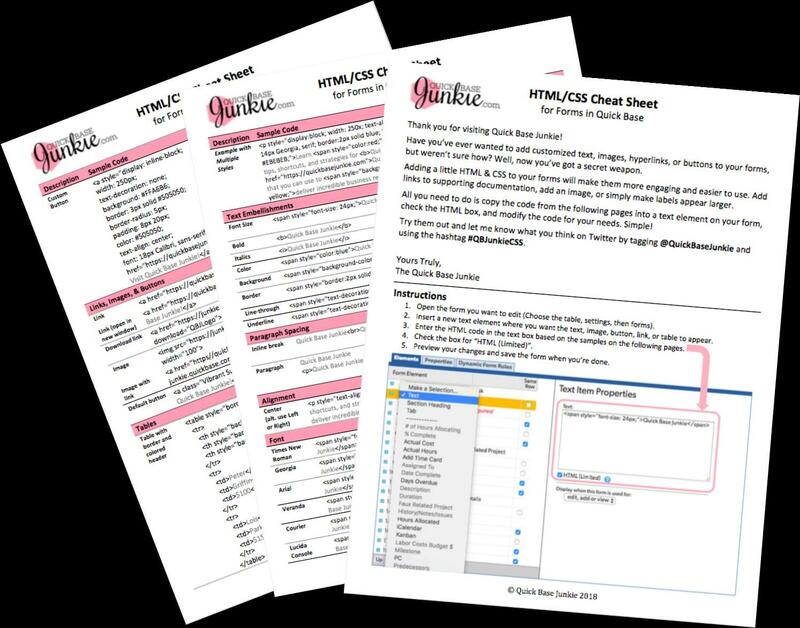 And now, I've packaged them all together in this FREE cheat sheet so that you will have them at your fingertips. 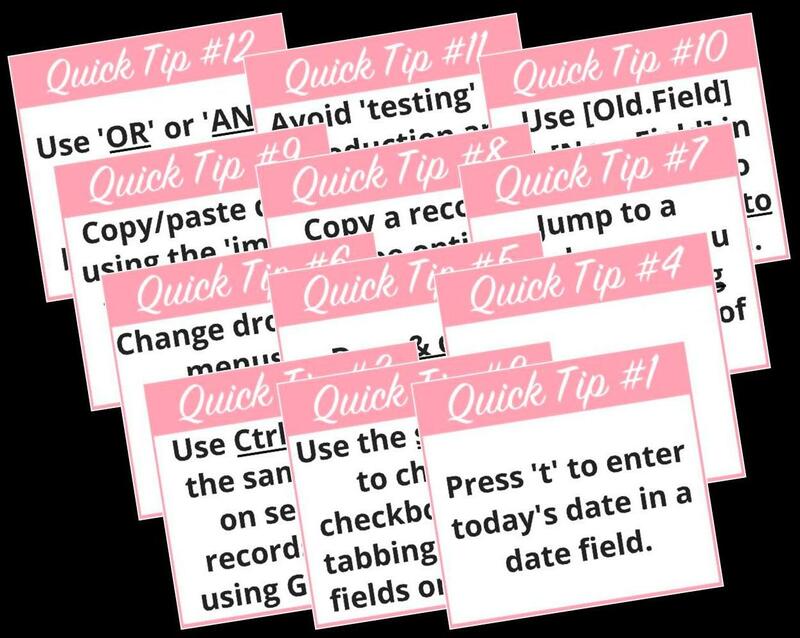 5 awesome shortcuts that will make you lightning fast with data entry! 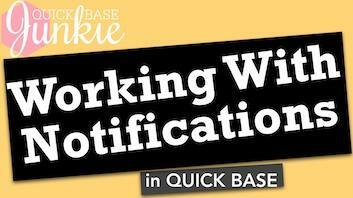 A hack for your "record change" notifications that will blow your mind! 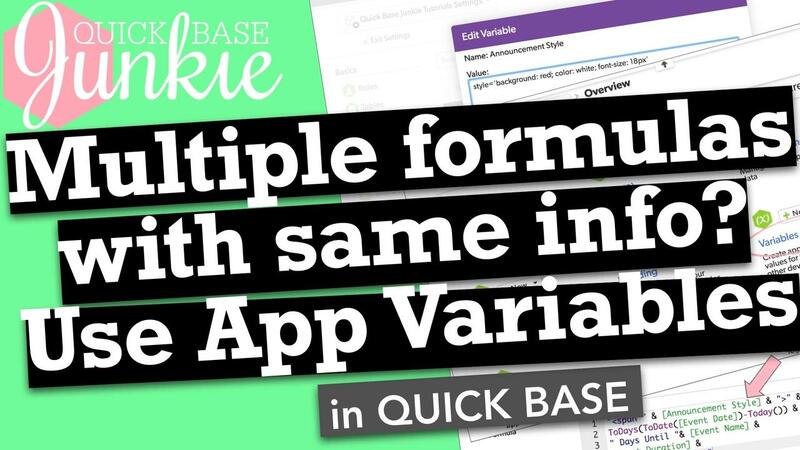 How to modify your test apps to ensure you never mistake them for production (and vise versa)! 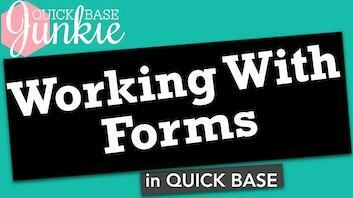 Plus super simple tips for adding attachments, copying records, importing, and more.